It’s been a busy and stressful time of late: we’re still not unpacked after moving house and it feels like my to-do list is only ever increasing. 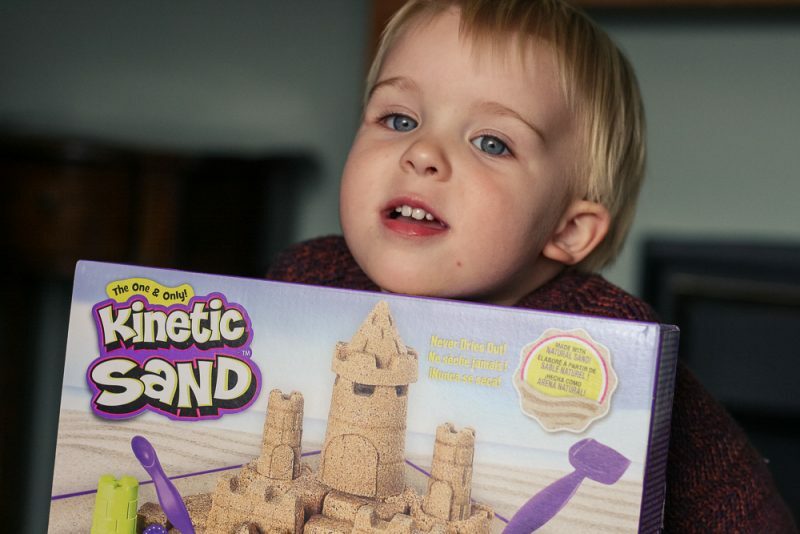 A few weeks ago, I was sent this Kinetic Sand Beach Sand Kingdom toy to review with Pickle, and it’s been constantly in the back of my mind ever since I excitedly picked it up from the Post Office. In the cardboard city chaos of our home, it wasn’t until this weekend that I felt I had the space and the time to crack it open and see what it was all about. Oh, how I wish I’d have done it sooner. 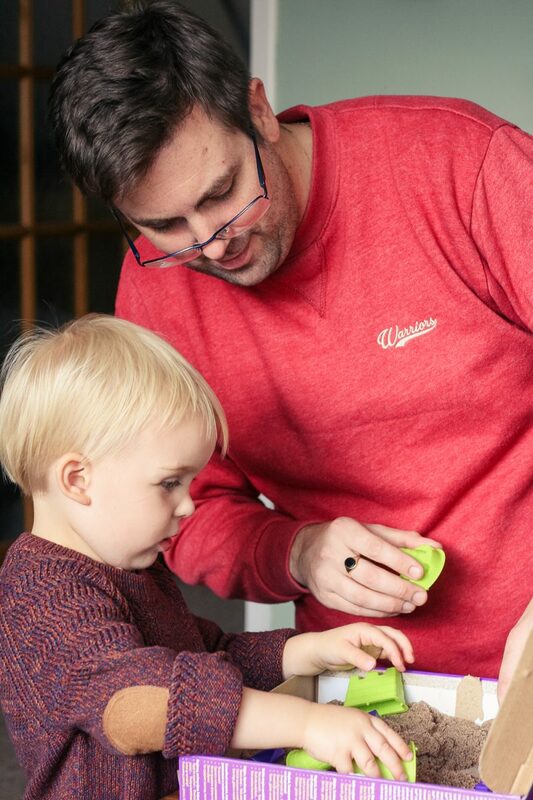 If you’ve not heard of Kinetic Sand before, it’s almost indescribable. It looks and kind of feels like normal wet sand, apart from, it isn’t. It holds together (it reminds me a little bit of rice crispies and marshmallow), it never dries out and it doesn’t make a lot of mess. So far so good, right? 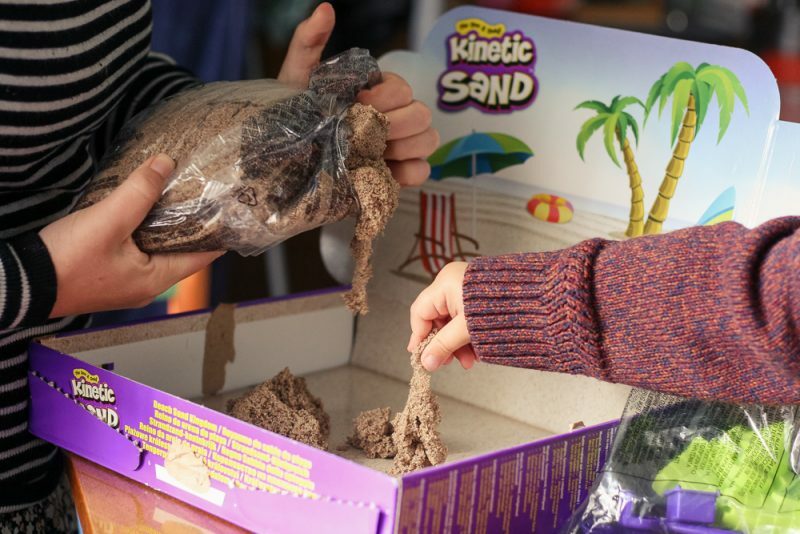 If you’ve ever seen those mesmerising videos where people cut through sand shapes – it was probably Kinetic Sand that was used. 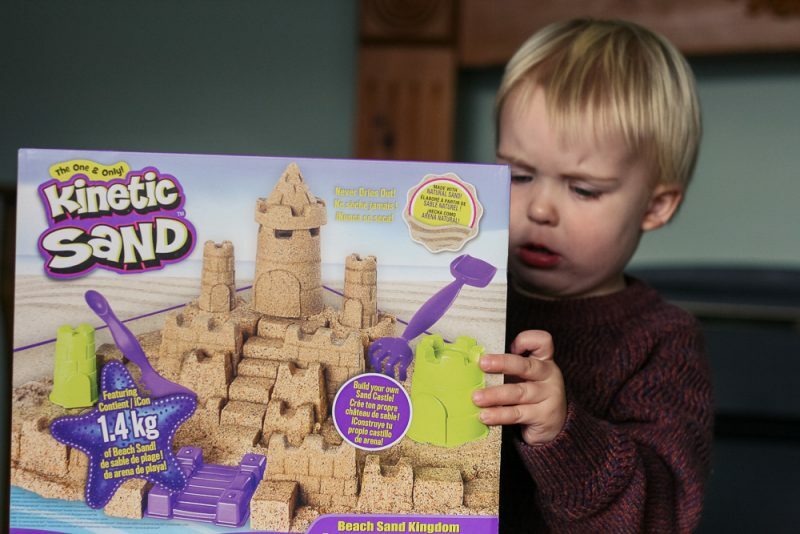 When I opened the box, it contained a 3lb bag of Kinetic Sand, a bag filled with sandcastle moulds and tools and a scenic beach background. With some careful following of the instructions, I tried my best to fold back the lid of the box in the way described (feeling very smug that I hadn’t just ripped the box open like I usually would) allowing the box itself to become a handy play tray. 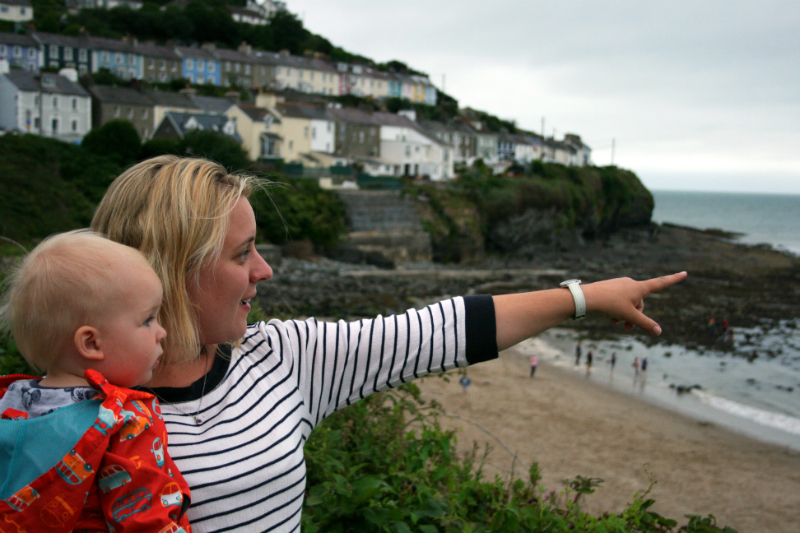 Our days out at the beach this summer meant Pickle knew what to do straight away. 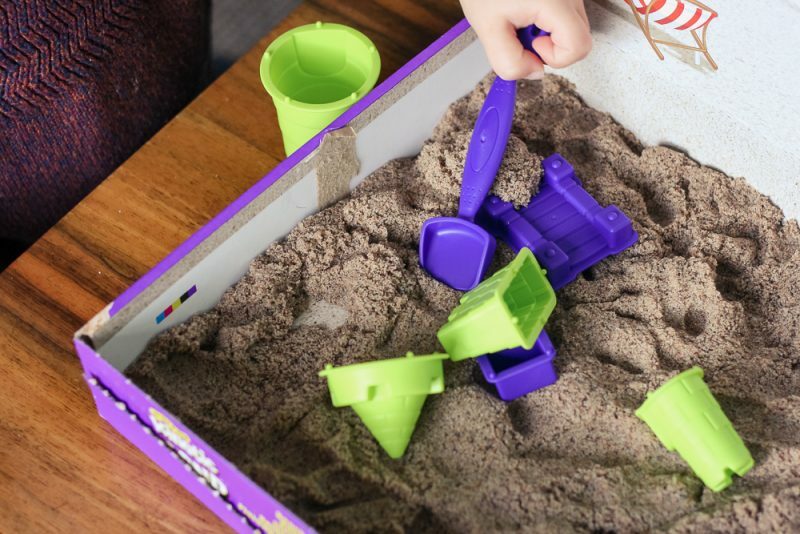 Once I’d pushed the sand down into the tray to make his beach, he dove straight in and picked up the small purple spade to start building sandcastles. 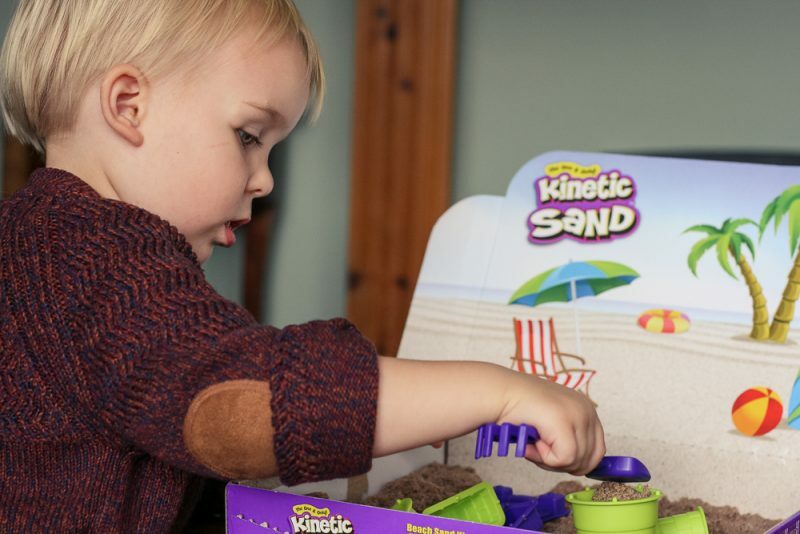 Unlike the sand at the real beach, Kinetic Sand makes building an absolute dream. Pickle soon figured out that he didn’t even need to use the spade and was picking up clumps of sand with his hands and pressing into the moulds that way – much quicker. Ordinarily, Pickle’s attention span is quite short. 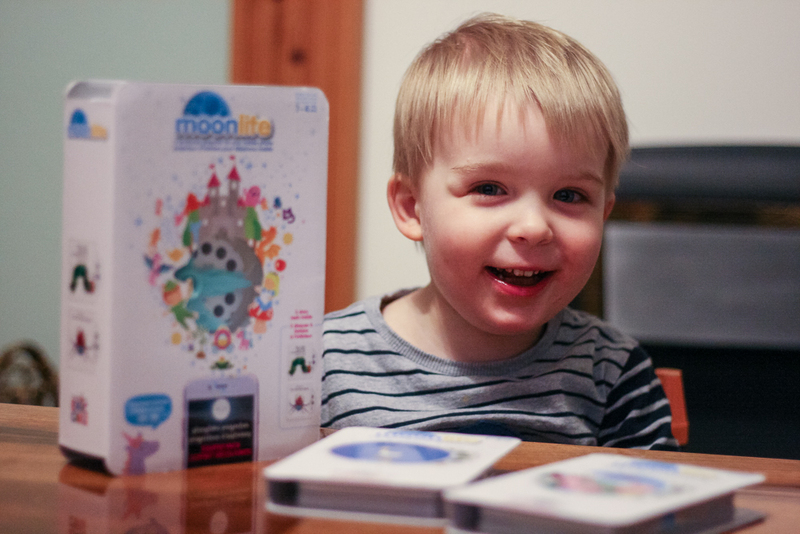 If something sparks his imagination or manages to keep him occupied for more than five minutes, we know we’re onto a winner. 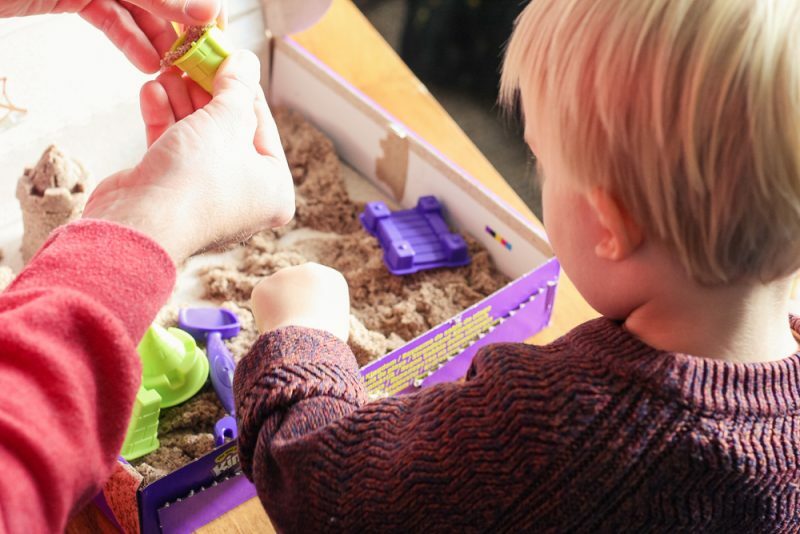 Fifteen minutes after he first started playing with the Kinetic Sand Beach Sand Kingdom playset, he was still enthralled, squealing with delight when he built a ‘house’ (as he called it), and delighting in squashing it back down again. It didn’t take long for Little Pickle’s Dad (LPD) to want a piece of the action too… meaning I could have happily had half an hour of peace and quiet to myself. You see why I wish I’d have opened it sooner? It’s a great toy for sensory play, as well as encouraging fine motor skills, creativity and concentration. 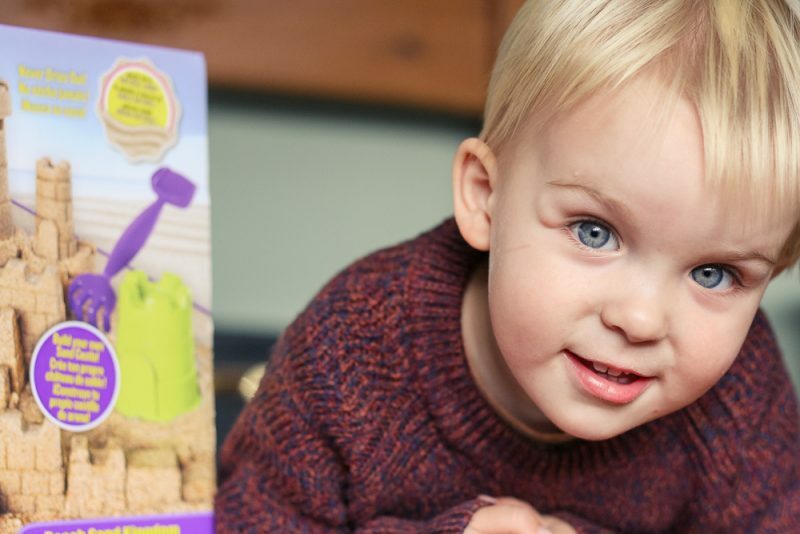 Although Pickle loved playing with it now, the many possibilities of building potential thanks to all the sandcastle mould components means he can continue to challenge himself to construct more and more complex designs as he gets older. He did manage to pop a domed roof atop one of his turrets, which I thought was pretty impressive already! I only stopped him playing with it when he became hell bent on chucking the stuff all around the lounge. Thankfully, I didn’t need to worry about the carpet as it’s really easy to pick up (that magnetic-like quality is perfect to minimise mess!). Although the sand doesn’t really dry out, to make sure it stays in its best condition, I packed the Kinetic Sand away into a Ziploc bag and have kept it neat and tidy in the handy box along with the tools and instructions for future reference. 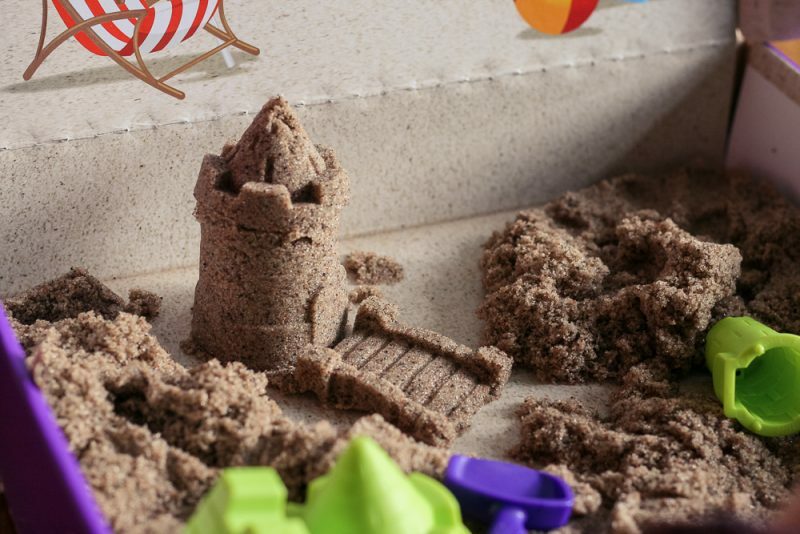 This Kinetic Sand Beach Sand Kingdom kit retails at £19.99, and is available at a number of toy retailers including Amazon. 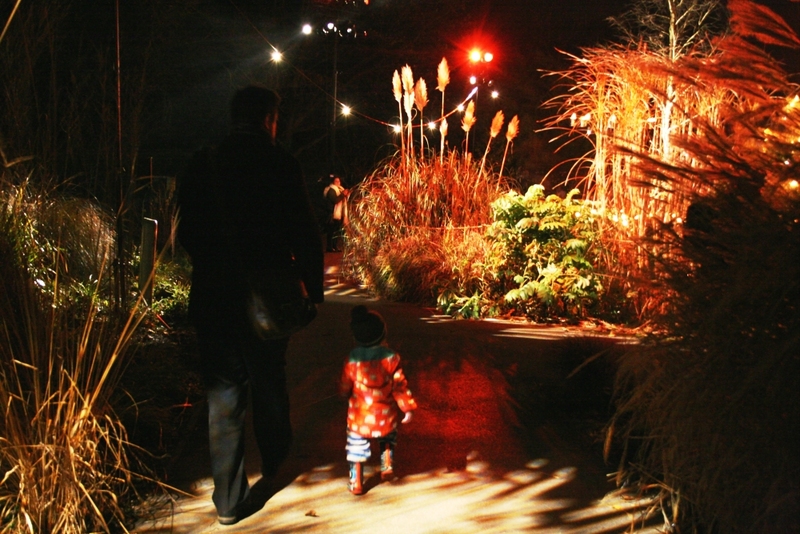 * It’s recommended for children aged 3+ and comes highly recommended from us. 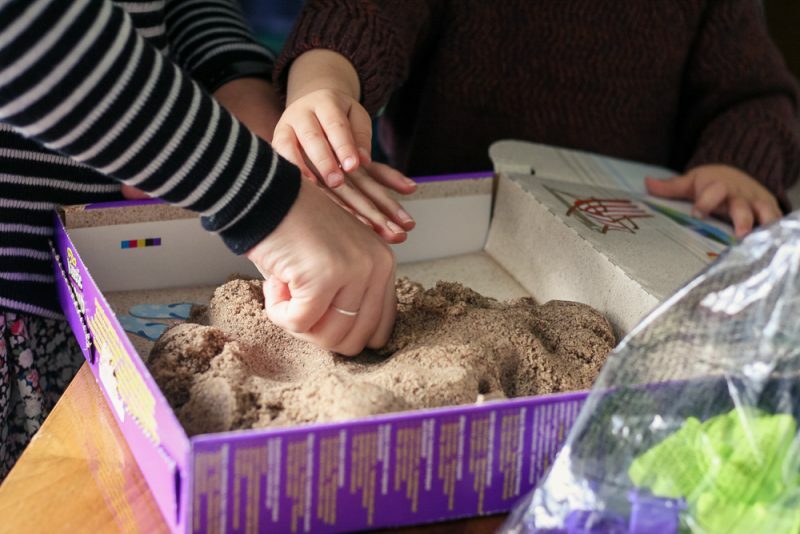 I’m already thinking of expanding our Kinetic Sand playsets in the hope of some more chilled quiet time for myself very soon. 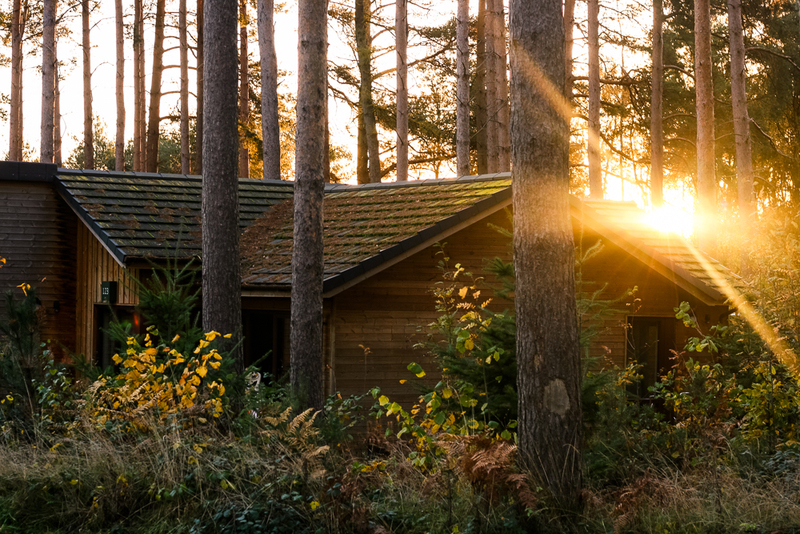 It’s the perfect toy over the winter months to bring a little bit of summer into your home. 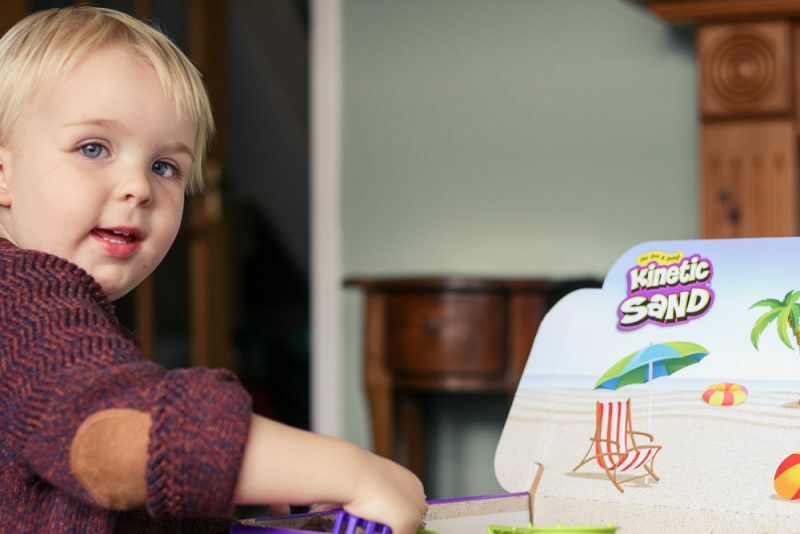 Disclaimer: we were sent this Kinetic Sand Beach Sand Kingdom playset for the purposes of this review. 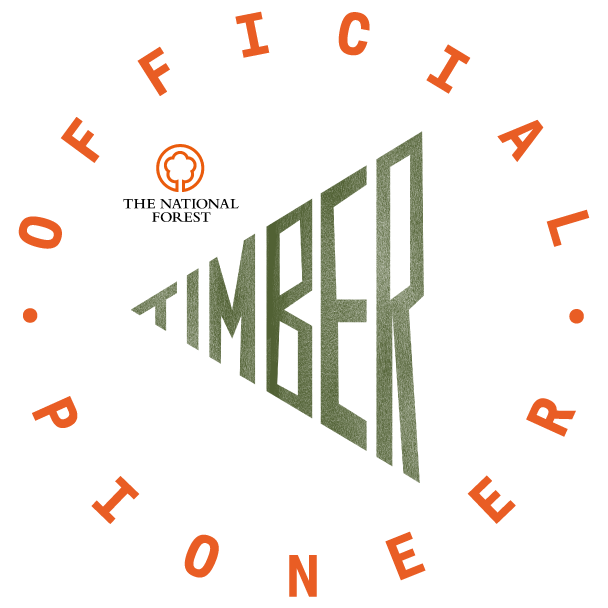 This post may contains affiliate links. Should you choose to purchase the product, it won’t affect the price you pay but means I will earn a small monetary commission. All content, ideas and views remain my own. Just added this to my Amazon basket as a little stocking filler for Dex. Great tip about the zip locked bag as well! 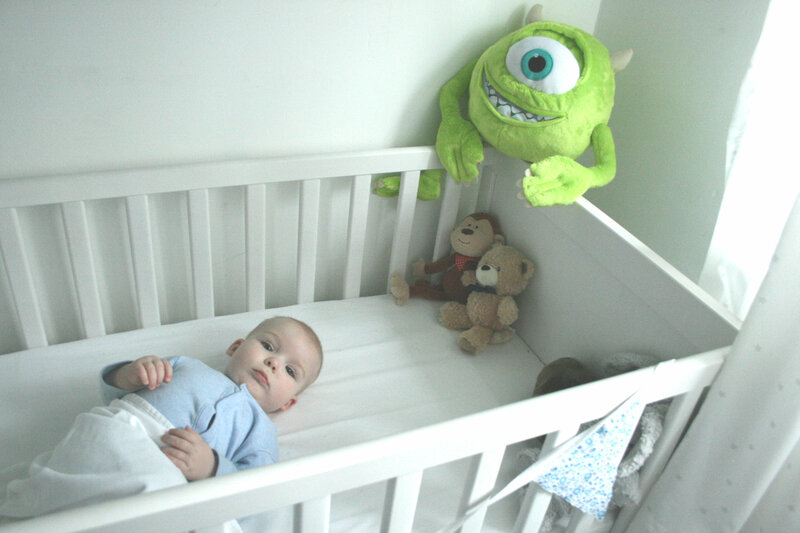 AHH I hope he enjoys it as much as Pickle! I’m sure he will. 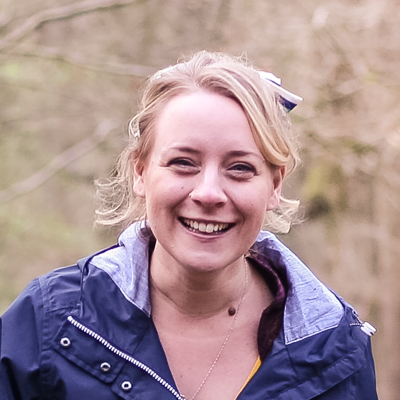 And fingers crossed you get the chance to drink a hot drink too!